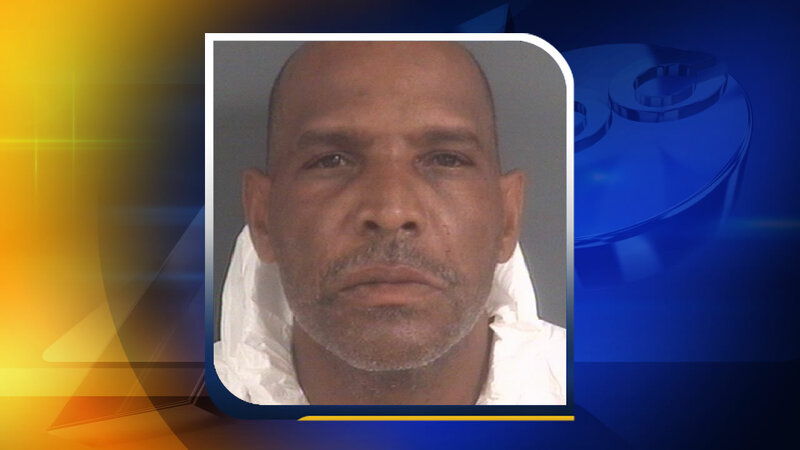 FAYETTEVILLE, North Carolina (WTVD) -- Police have made an arrest in a fatal stabbing in Fayetteville Monday night. It happened around 10 p.m.in the 900 block of William Clark Road. Officers were called to a domestic disturbance and found 36-year-old Florinez Torres Lopez severely injured. She was rushed to Cape Fear Valley Medical Center where she was pronounced dead. Now, detectives have charged 52-year-old Fletcher Odell Johnson Jr. with first-degree murder. Anyone with any information regarding the homicide investigation is asked to contact Sergeant P. Orellano with the Fayetteville Police Department at (910) 988-6543 or Crimestoppers at (910) 483-TIPS (8477).